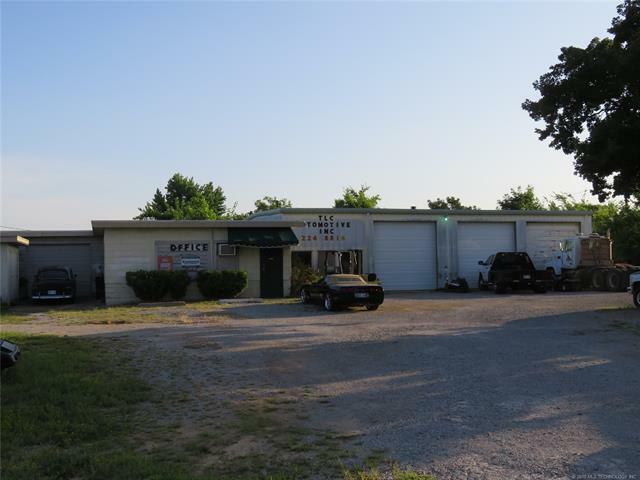 Prime location at 71st & Hwy 97 between Sand Springs & Sapulpa. 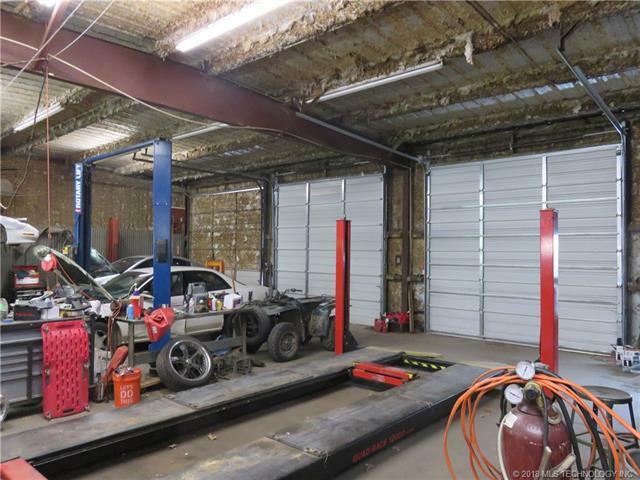 3 acres zoned IM & C2 with 40x60 shop with 3 12x12 doors and add. 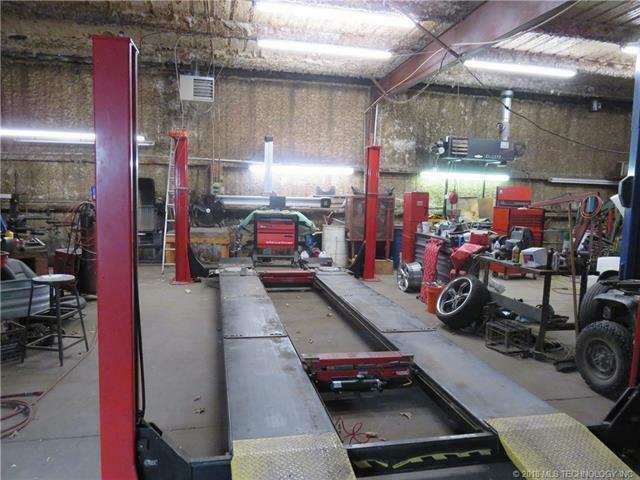 2600 +/- office and warehousing space. 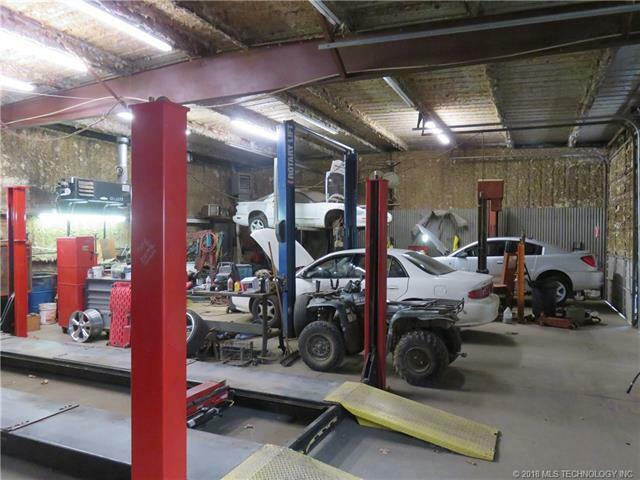 Established auto repair shop, all equipment and business available for purchase.